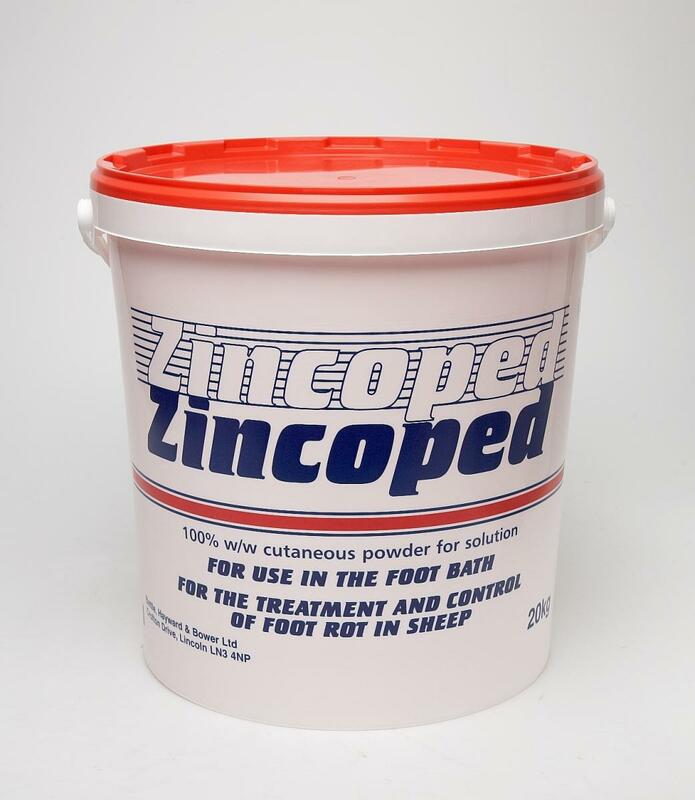 A licensed veterinary product for the prevention and control of foot rot in sheep. Active ingredient zinc sulphate. There are currently no questions for Battles Zincoped for Sheep - be the first to ask one!